The West Virginia Lottery Building. 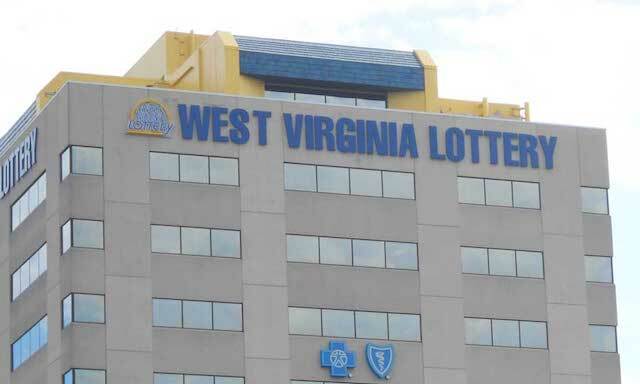 West Virginia Lottery Director Alan Larrick submitted his resignation on Friday, a day after the Mountaineer State ushered in the era of legal sports betting. According to a press release from governor Jim Justice’s office and multiple media reports, no reason was given for Larrick’s resignation. In a second press release, Justice announced that Doug Buffington, the deputy secretary for the West Virginia Secretary of Revenue, will be acting lottery director. The lottery oversees sports betting in West Virginia and the agency developed the state’s sports betting regulatory structure. 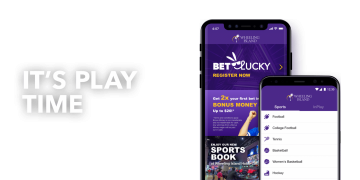 “After the successful launch of sports gaming at the Hollywood Casino in Charles Town (Thursday), Alan Larrick informed Gov. Jim Justice that he would step down as the director of the West Virginia Lottery effective Sept. 1, 2018,” read the release. West Virginia was slated to kick off sports betting Saturday at the Hollywood Casino at Charles Town Races, but the casino was ready early and took its first sports be last Thursday. On Saturday, NFL legend Joe Theismann joined the festivities at the Hollywood Casino, talking up the WVU Mountaineers and placing a bet on the Washington Redskins, during the sportsbooks’ grand opening. The first official sports bet in West Virginia, made on Thursday, with little fanfare. WV Sports Betting Has Been a Contentious Issue, With Gov. Justice Seeking an Integrity Fee, Even After the New Law Was Signed. 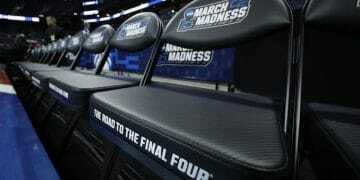 West Virginia became the fourth state since the Supreme Court struck down the Professional and Amateur Sports Act in May to take a sports bet, following Delaware, New Jersey and Mississippi. Both Pennsylvania and Rhode Island have legalized sports betting yet, but sportsbooks are not yet open in either state. Since legalizing sports betting in March, West Virginia has been on the fast track to taking sports bets. The Lottery Commission has hoped that all five of the state’s sportsbooks would open simultaneously, but only Hollywood was ready. Like every other state that has legalized sports betting, West Virginia did not include an integrity fee in its new law, but shortly after signing the bill, Justice announced that he would consider calling a special session to revisit the integrity fee. Justice, who has partial ownership in The Greenbrier Resort, which will open later this year for sports betting, clearly has a conflict of interest when it comes to sports betting in West Virginia, and was party to a May meeting in which he again pushed for the integrity fee.